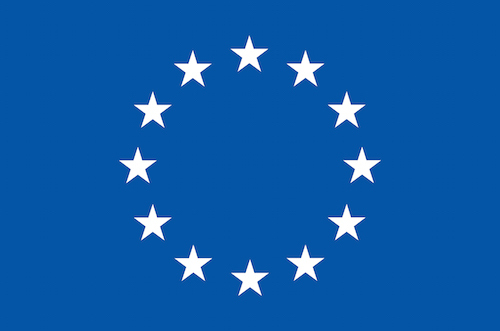 BrightnESS² is a European Union-funded project within the European Commission’s Horizon 2020 Research and Innovation programme. There are 15 institutes and universities from Europe and South Africa participating in the BrightnESS² partnership. The total budget is nearly €5 M and the duration of the project is three years. The European Spallation Source (ESS) in Lund, Sweden, will enable both fundamental and applied research. BrightnESS² is an integrated program in support of long-term sustainability of ESS, its community, and the network of neutron sources in Europe. BrightnESS² builds on the legacy of BrightnESS (2015-2018), moving from risk mitigation to long-term sustainability of ESS in terms of scientific, technical and socio-economic impact. A sustainable ESS both supports, and depends upon, the long-term sustainability of neutron scattering in Europe. BrightnESS² aims to further strengthen the network of facilities for research using neutrons and help to uphold Europe’s position in the global research environment. ESS delivers positive socio-economic impact.